Castle Hill Fitness Gym and Spa is more than a place to get your next PR or fitness goal. We pride ourselves with creating connections in the Austin, Texas community to better your overall health. Below is our list of preferred doctors and medical professionals that can assist you with finding your optimal path to health. Whether it’s finding a trusted source for a surgery, cancer treatment, or physical therapy – we stand behind these providers to give you the best care. Dr. Collins’ knowledge of advanced forms of muscle and tissue evaluation allow him to address all manner of problems occurring in the knees, shoulders, hips and other joints. His integrated care often includes personalized nutritional and dietary recommendations given along with other treatments. This truly holistic treatment style has earned him the trust of patients from all walks of life. Official chiropractor of the University of Texas Athletic Department. Chiropractic and Extremity Adjustments, Applied Kinesiology, Athletic Injury Evaluation, Nutritional Evaluation, Endocrinology and more. 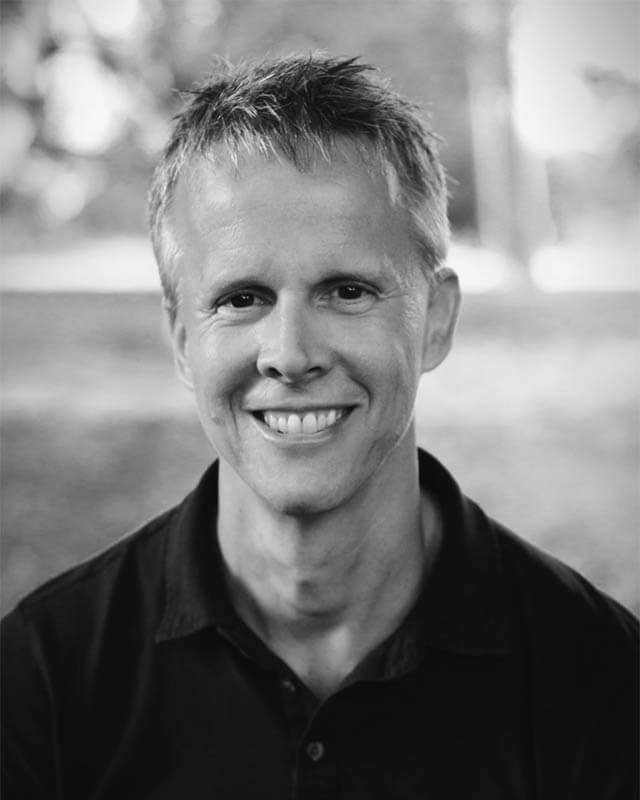 Dr. Sam LaCroix uses a functional movement approach, combining chiropractic adjustments of the spine and extremities with soft tissue modalities and rehabilitation protocols to discover and treat the underlying cause of injury. The goal is to focus on development and improvement of movement patterns to reduce the risk of injury and improve overall performance. 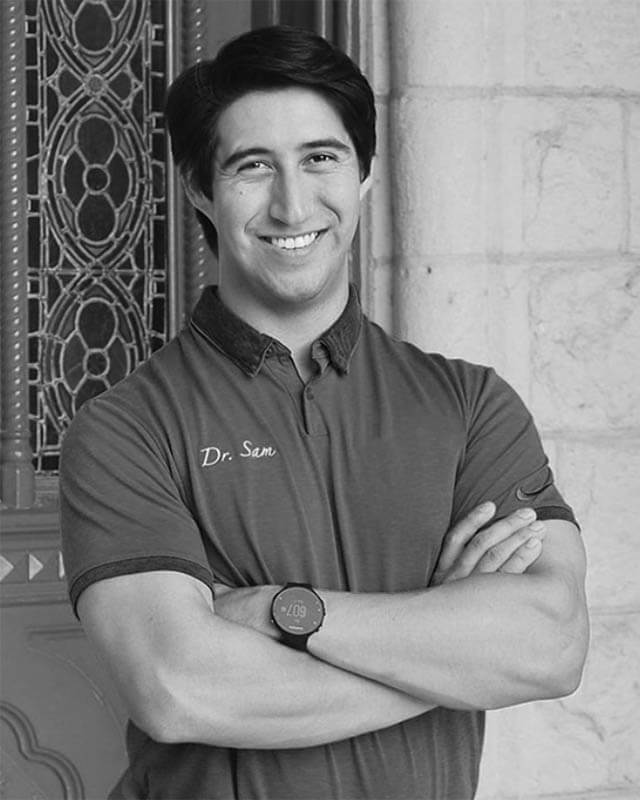 Dr. Sam treats patients of all ages and skill levels, ranging from youth sports to professional and Olympic level athletes. Specialties: Chiropractic and Extremity Adjustments, Cox Flexion Distraction Technique, Advanced Spinal Decompression, Smart - Wave Radial Shockwave Therapy, Sports Injury Rehab and more! A licensed physical therapist since 1992, Steve Cuddy has helped thousands of patients– many of them dedicated athletes– quickly return to their active lives. Specialties: Physical Therapy, Dry Needling, Cupping, Manual Therapy, PRI Method. Cyclists, Triathletes, Runners, Olympic Swimmers, and college-level athletes in all sports. Using the PRI method, the therapist focuses on your body’s patterns of misalignment and movement dysfunction. 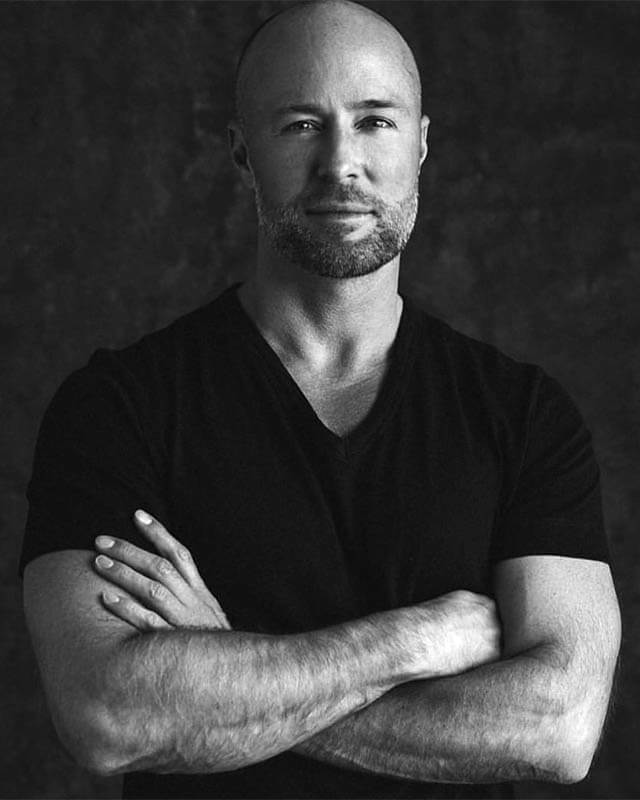 Dr. Matt Lowe’s extensive knowledge of the human body, combined with his experience as a world-class athlete allows him to provide his patients with the most advanced and integrative approach to treating injuries and improving sports performance. 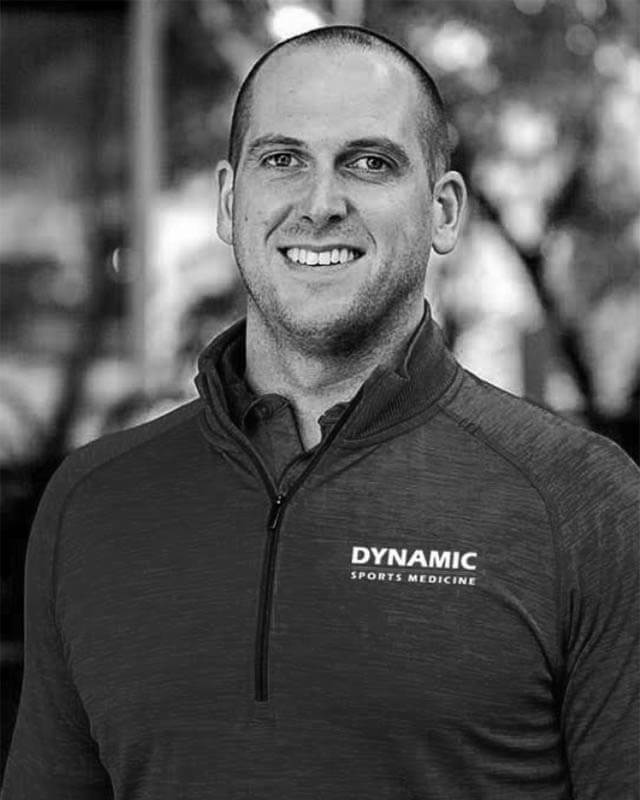 Throughout his chiropractic career, he has treated active individuals as well as professional athletes from the NFL, NBA, PGA, NCAA and the U.S. Olympic Team. 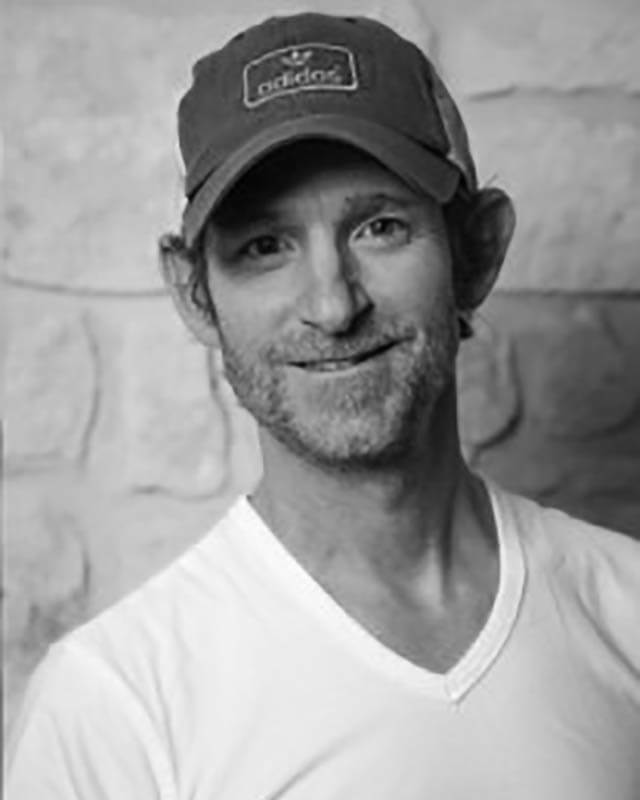 Cullen Nigrini is Austin's first Physical Therapist to obtain board certification in both Sport and Orthopaedic Physical Therapy through the American Board of Physical Therapy Specialists. 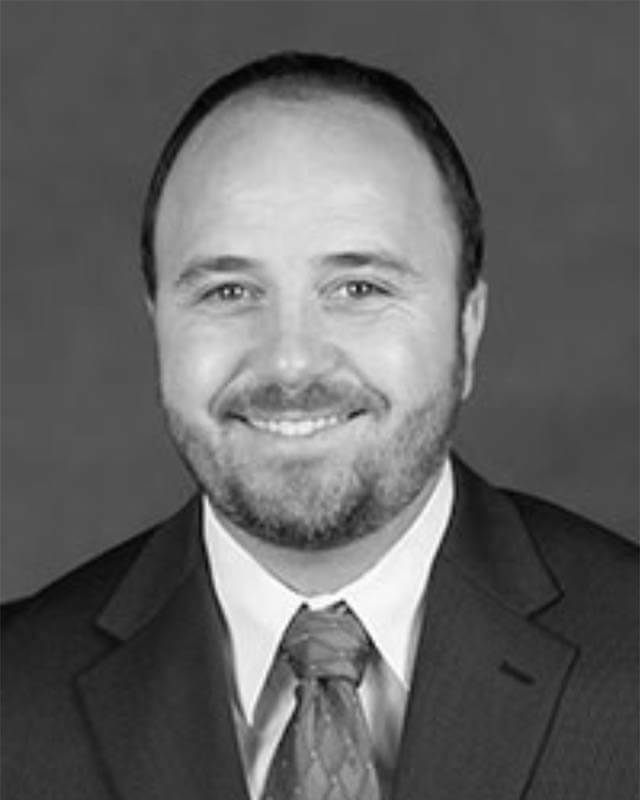 He is a certified and licensed Athletic Trainer working with elite athletes since 1999. Nigrini has worked directly as a Physical Therapist and or an Athletic Trainer in the NCAA, NBA, NFL and privately treats elite athletes daily. Specialties: Reflexive Pattern Therapy, microcirculation/ cupping and dry needling. Acute Sports Injury, Post-operative Rehabilitation, Chronic and Nagging Pain Return to Sport Progression. Dr. Piazza specializes in cosmetic and reconstructive plastic surgery, and he's outspoken in his dedication to making sure you will look your best. He believes that beautiful surgical results are enhanced by leading a healthy lifestyle. This holistic approach to plastic surgery sets The Piazza Center apart from others and ensures that you will get the best possible care with the best possible results. Staff Specialties: Breast Enhancement and Reconstruction. Facial Plastic Surgery. CHF Member Perk: Get $50 off your first treatment and 15% on any service! Rebecca Steiner PT, OCS, SEP, is a biomechanics and manual orthopedic specialist who gets to the root cause of why someone is in pain and helps them reclaim their ability to move. Her mission is to help people experience that they can actually feel better as they age. 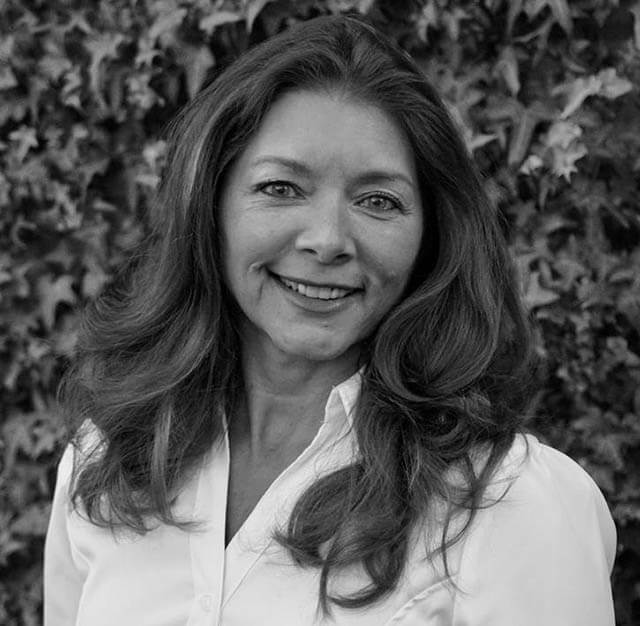 Her holistic approach has evolved over the past 30 years and is effective at restoring the body to proper alignment with balanced strength and efficient pain free movement. She offers healing intensives in Hawaii and is currently teaching a post graduate residency program for physical therapists. Specialties: Advanced Diagnostics, Custom Orthotic Design, Myofascial Release, Muscle Energy Techniques (to realign ribs as well as spinal segments in the neck, mid and low back) Breath work, Sports Specific Biomechanics Evaluation and Training to correct movement dysfunctions, Applied Kinesiology & Dry Needling, Rebecca is also a Certified Aston Patterning Practioner, and Certified Somatic Experiencing practitioner as well as teacher and mentor to other physical therapists. 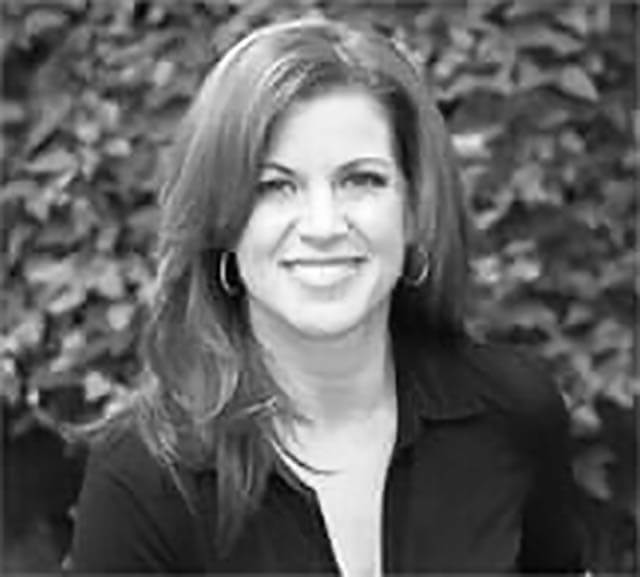 Danielle brings almost 20 years of experience to Austin PT. She is a trained McKenzie physical therapist, credentialed in Dry Needling and K-Laser. As a manual physical therapist trained in the NAIOMT philosophy, her clinical experience extends from young athletes through to the senior population. She is highly qualified to treat all types of pain including, but not limited to, orthopedic issues, women's health, aquatic rehab needs, sport, spine, gait assessment, ergonomic evaluation and balance re-training. She maintains a holistic approach of looking at a patient's lifestyle, nutrition and activity to help patients not only resolve their pain but understand what caused it and allow them to take back control of their lives. Specialties: Schroth Scoliosis and Kyphosis treatment, Aquatic Therapy, Chronic Pain, Neurological Pain, Women’s Health.